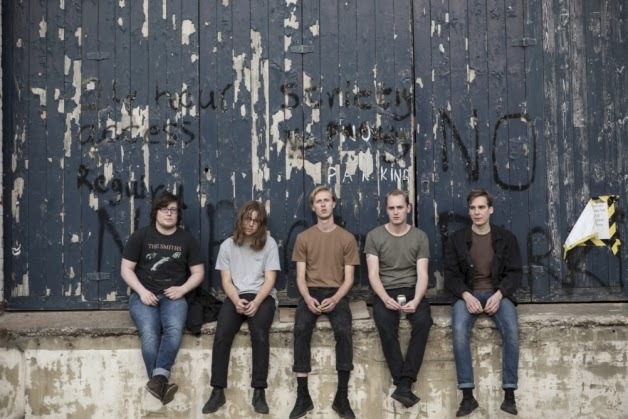 Eagulls are a Leeds-based rock band who take their influence from the post-punk and hard-core scenes of the 1980s, but reinvent the sound to give it an edge of intensity and drama. 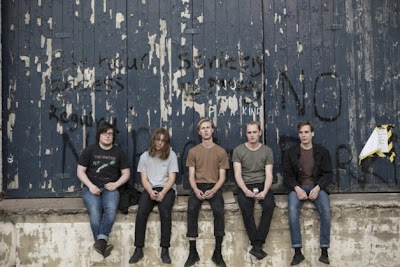 “A lot of people would probably pin us to post-punk, which I understand, but we all come from a lot of different musical backgrounds,” says vocalist George Mitchell. “We’re not really bothered what type of music people think we are, let them pick. “From day one we weren’t doing the same thing as everyone else, and we’ve always been a bit different. “I think the people who do like us – they understand. And the people who don’t like us don’t, and they seem to think that we just stuck on a post-punk album and decided to rip it off, but it was nothing like that,” adds George. The band formed in the Burley Park area of Leeds in April 2010, and their previous single, Nerve Endings, saw the band get attention for all the wrong reasons. “Nerve Endings is about anxiety, really,” say George. “I was suffering from it quite a bit when I was writing the album. “It’s about trying to work through anxiety and understanding it, and then trying to go past it. “The more I do this, the more I feel it’s kind of therapeutic in a strange way. It’s not making it any better, and in a way it’s probably making it a lot worse, but it feels better, so I’ll keep on doing it,” he adds. In order to capture the tension and paranoia of the song’s lyrics, the band acquired a pig’s brain from a local butcher’s shop and filmed its gradual decomposition. George and drummer Henry Ruddell are housemates and used their cellar as the film set to the music video. Trouble came when Henry and George were out, and someone visited their cellar to read the gas meter. Thinking he had stumbled upon the scene of a murder, he immediately called the police. The street was cordoned off and the house raided by police. It quickly became apparent what was going on to the police, but Henry and George were unaware of what had transpired until they returned home to find their locks had been changed. This article was published by the Yorkshire Evening Post on November 21, 2013.